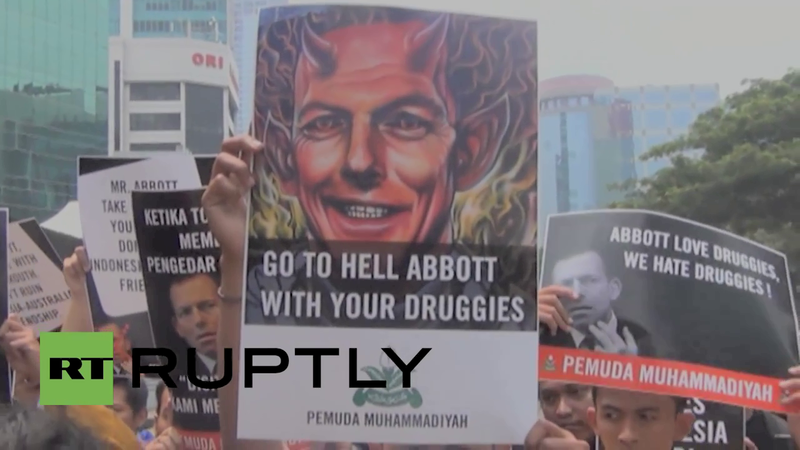 People in Jakarta respond to the latest Abbott “charm offensive.” February 25th, 2015. February 25th, 2015. Updated March 11th. To Know Him is To Despise Him. The ” Love” Spreads to Australia’s Northern Neighbour! The Australian Prime Minister receives the respect he deserves in Jakarta. The execution process for the condemned Australians Andrew Chan and Myuran Sukumaran is turning into quite a protracted saga. Apparently the men cannot be executed until as many Australians as possible believe there is a chance they will be saved from execution and as many Indonesians as possible cheer the execution as an affirmation of patriotic and independent Indonesia. It is not hard to see that the protests in Indonesia are state approved if not sponsored. It is also clear that the size of the crowds is growing and by the time the executions actually take place there may be tens of thousands of sincere people on the streets of Jakarta all to wave a fist in the face of the Abbott. The CIA and cohorts have known for a long time that manufactured social movements can under the right circumstances take on a life of their own. The entire hippie movement is a classic and well documented example. CIA provided the drugs, the leadership and the philosophy that enabled a large and apparently authentic movement to form. One more idiotic statement from Abbott between now and the execution and this whole event could turn out to be very damaging to the Indonesia/Australia relationship. Given the fact that the poor wretched Prime Minister cannot help but make idiotic comments, as they are an honest expression of his character, chances are high that Australians will be asked to recoil in horror at the sight of Indonesians loudly celebrating the deaths of the Australians and not understand that it has nothing to do with them, nor Chan and Sukumaran. This is all about a chronically misfiring hapless clown, the Abbott . “Angry Indonesians have compared Tony Abbott to Shylock, the moneylender in The Merchant of Venice who demanded a pound of flesh when his rival defaulted on a loan. “Senior government figures expressed concerns Mr Abbott had derailed efforts to save the Bali Nine duo from execution, after linking the men’s fate to Australia’s aid donation following the 2004 Boxing Day tsunami that killed more than 200,000 in Indonesia.” the Daily Mail. The haunted look of the doomed. 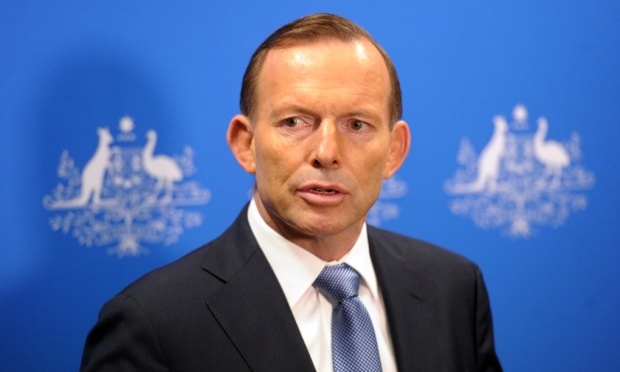 Australian Prime Minister Tony Abbott. The One Man Diplomatic Catastrophe. Two Australian citizens Andrew Chan and Myuran Sukuraman are awaiting execution in Indonesia. 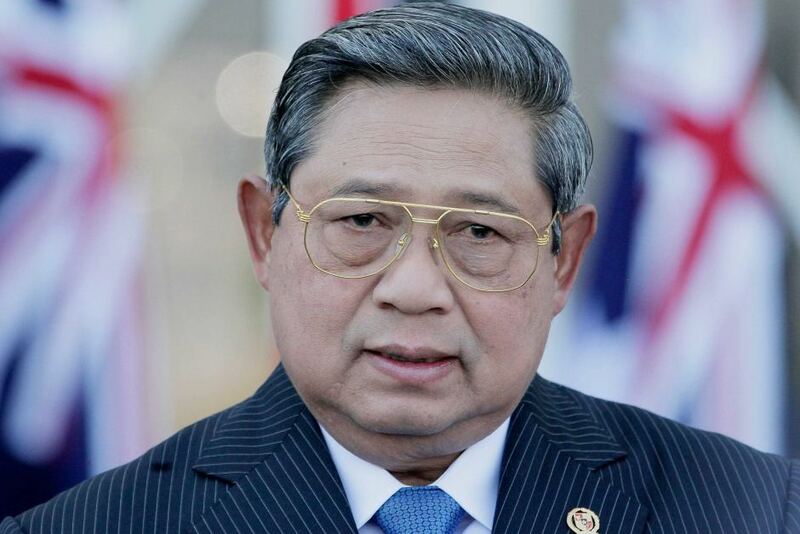 The Australian Federal Police supplied the Indonesian police with the information that led to the arrests knowing that if convicted the men would face the death penalty. The Australian convicted drug smugglers were always going to be executed. 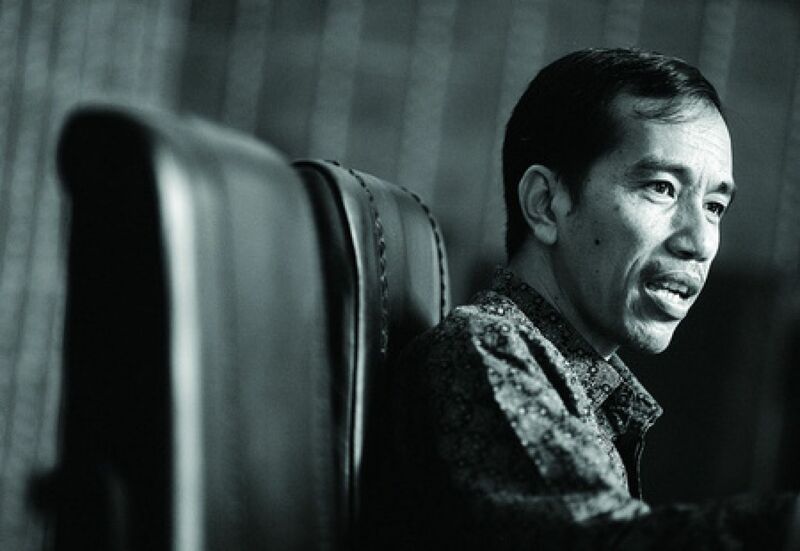 If you look at the situation from the point of view of the new Indonesian President Widodo this is an easy way for him to build credibility. By simply doing nothing, President Widodo gets to look strong and independent and help mollify the security establishment. If he intervened and stopped the executions he would gain nothing. This Australian government has made it’s status as the dedicated slave of the United States, Britain and Israel perfectly clear. 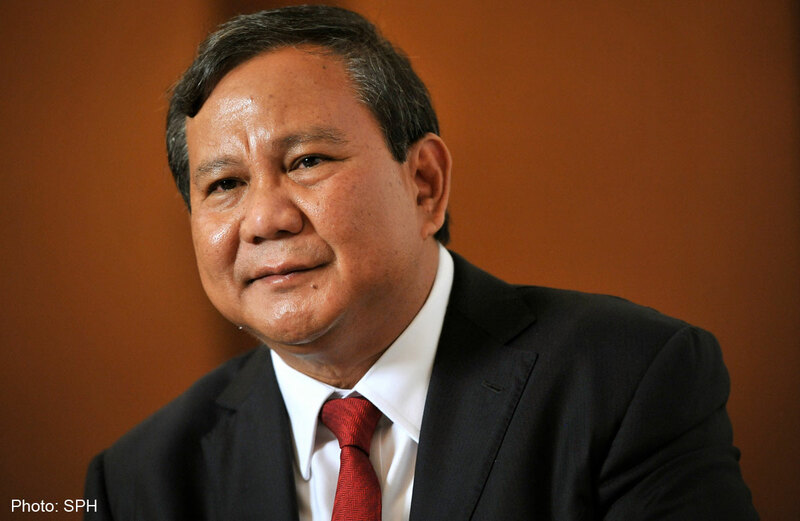 Sparing the two condemned men will have no material benefit to Indonesia and would see the new President lose a lot of credibility. The idea that public hectoring would help in this situation is just ridiculous. You wonder how anyone could possibly be so stupid, but it is just the view from “Australia world”. The typically disastrous statement from the Australian Prime Minister, where he bitterly remarked that since Indonesia was going to go through with the executions perhaps they should return the money Australia donated following the 2004 Tsunami means that now many Indonesians will probably cheer the executions as a way to poke Abbott in the eye. The Prime Minister truly has that effect on people right across the board. He has a remarkable talent for generating disdain and loathing. The whole furore in Australia about the impending executions of Myuran Sukumaren and Andrew Chan is typically vapid and hypocritical for several reasons.. The Australian Federal Police Put them on Death Row. The condemned men Andrew Chan and Myuran Sukumaran at sentencing. The drug smugglers are on Death row in Indonesia awaiting execution because the Australian Federal Police specifically chose to arrange for the smuggling syndicate to be arrested in Indonesia. Australian Officials chose to put them in the Death Row position for unknown and unexplained reasons. So Australia complaining about the results of an Australian policy decision is obviously a joke. The other thing is that when a couple of Australians face execution suddenly we see a great deal of supposedly “principled” opposition to the death penalty. It is all rather laudable in it’s way but is also rather a joke in it’s provincialism and inconsistency. When Indonesia executed the “Bali bombers” no one in Australia offered a word of protest. If you want to oppose the death penalty on principle, a perfectly decent position, surely that opposition has to demonstrate it’s principled nature by extending to all cases, even when the suspect is deeply unpopular? US Drone Killings Don’t Count? 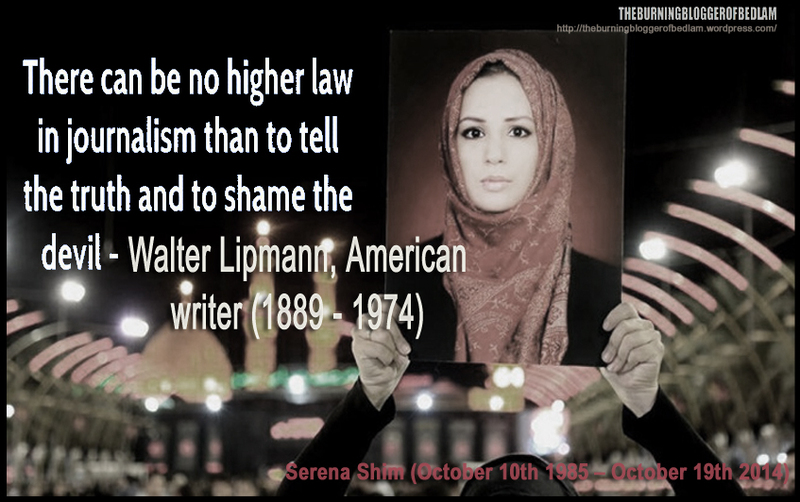 The bigger example is the United States extrajudicial killings in Pakistan, Yemen and Somalia. In Pakistan the United States sentenced people to death by drone on the basis that from the air they looked like the person might be a supposed “militant.” This is in a region of Pakistan where men go armed so anyone could be accused and killed at any time by the US on this basis. Christopher Harvard Executed without trial by a US drone strike in November 2013 his execution by US drone was not even announced for six months. The Australian government had no comment. US Drones Executed Two Australians in Yemen in November 2013 without trial. 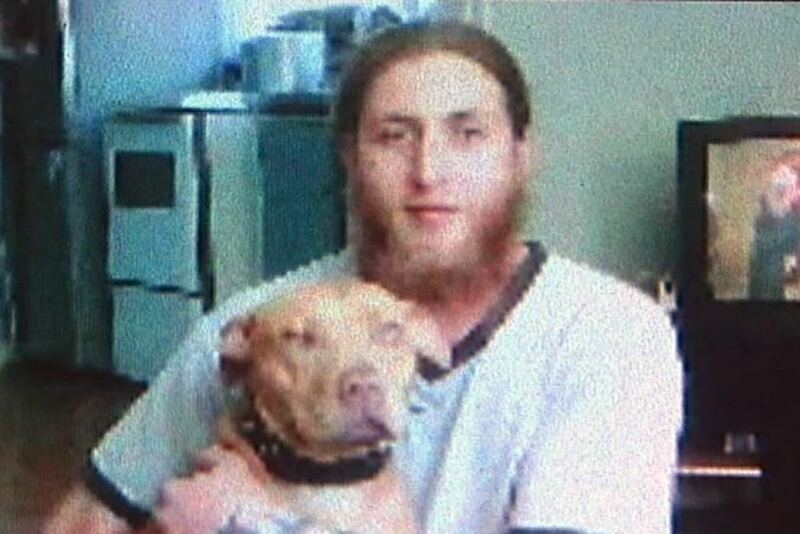 A US drone attack killed two Australian citizens Christopher Harvard and Daryl Jones (New Zealand dual citizen) on November 19th, 2013 in Yemen. This fact did not even emerge until April 2014 at which point it was largely ignored. The Australian Government did not offer a word of comment. How can it possibly be that when Indonesia is going to execute two Australian citizens after a trial and many appeals this is cataclysmic yet when the USA executed two Australian citizens without trial it was not worthy of comment? The men were alleged to be members of the al Qaeda Yemen branch, al Qaeda in the Arabian peninsula, a known and rather obvious CIA, Mossad (and the rest) front with their underwear bomber ushered onto a plane without a passport or ticket by a handler who videotaped him the whole flight . With their “iconic martyred leader” Anwar al Awlaki of the previous Pentagon visits and extensive contacts with the US government and not forgetting the Kouachi brothers, the classic patsies in Paris last month in the “Clash of Civilisations cartoonist” attack number one on Charlie Hebdo. 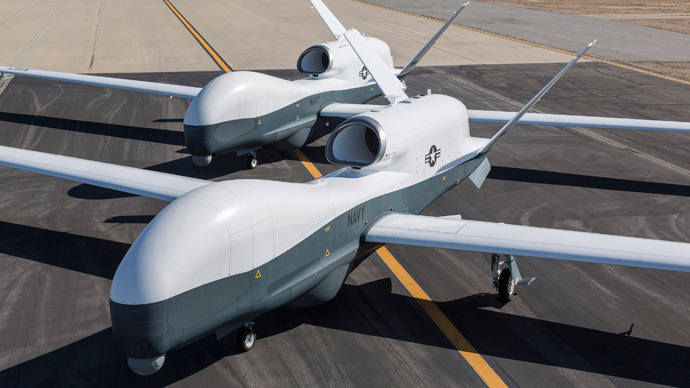 In addition to sentencing Australians to death without trial it is also clear that part of the “information grid” that is used to find, provide and deliver attacks on drone targets is based in the Pine Gap US spy base in Central Australia. So a US facility based on Australian soil was used to help execute without trial or evidence an Australian citizen and no -one has a problem with that? Apparently not in “Australia world”. The drone program initially was supposed to be an assassination program aimed at “important militant leaders” They began in Yemen in 2002 and Pakistan in 2004. The program degenerated to the point of these “signature strikes” when people and nearby civilians were killed on the vague and meaningless suspicion from camera footage from the sky. Thousands of civilians have been killed by this program which peaked in 2010-11 under Obama. If you had principled opposition to the death penalty surely you might have an issue with those techniques? There will be no candles in Sydney for the innocent civilians of Waziristan slain by our “Dear friend” and “great ally” the United States. No candles even for the Australians killed in Yemen without trial. But of course, they are “other’ people aren’t they? Their deaths are not worth mentioning or even considering to the casual Western supremacist living in”Australia world’. 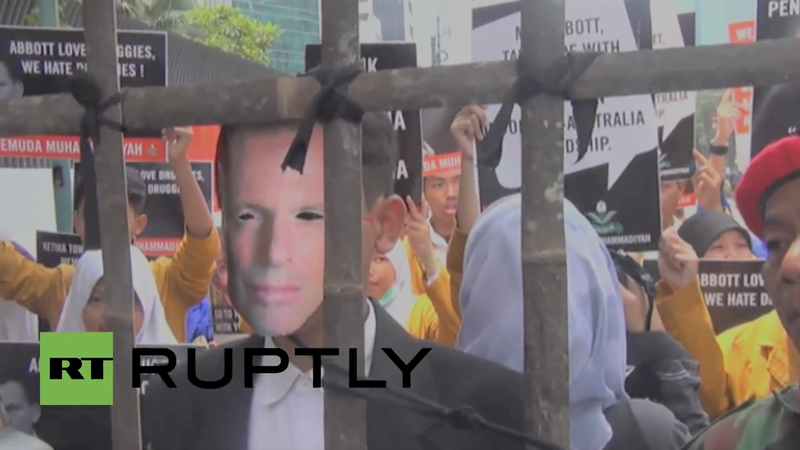 A Caricature of the Australian PM behind bars in the Jakarta demonstration.